The earth has always been a topic of curiosity to humankind and science. Astronomers, geographers, scientists, and chemists have solved the most mysterious theories and phenomena throughout the centuries. Once it was proven the earth was indeed round, a geodesic mission to find the center of the earth began in 1735. Two missions were launched to make observations and gather calculations. One expedition set out to the north pole, while another team traveled to South America. The French believed the earth was flat at the equator, while scientist Isaac Newton predicted it was flat at the poles. 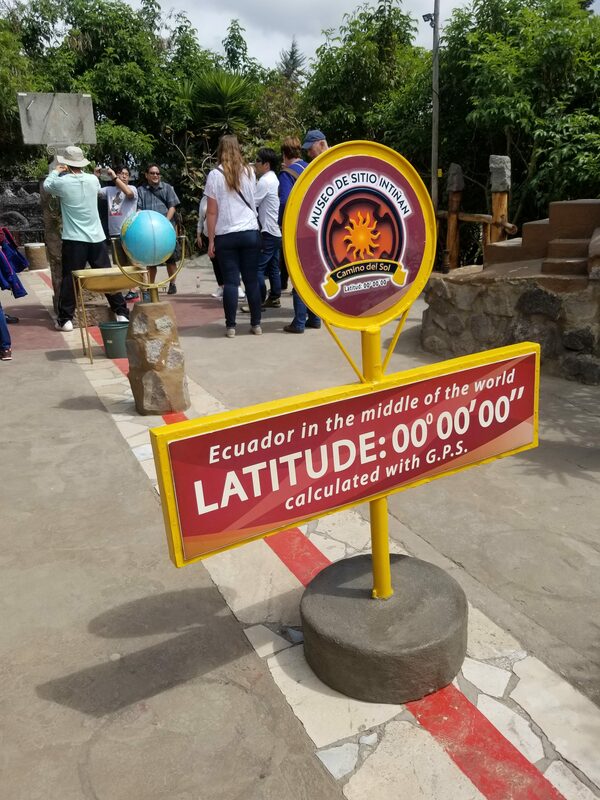 French explorer Charles Marie de la Condamine, Louis Godin and Pierre Bouguer were the first to calculate the diameter of the earth at the equator. The team completed the calculations in 1739. 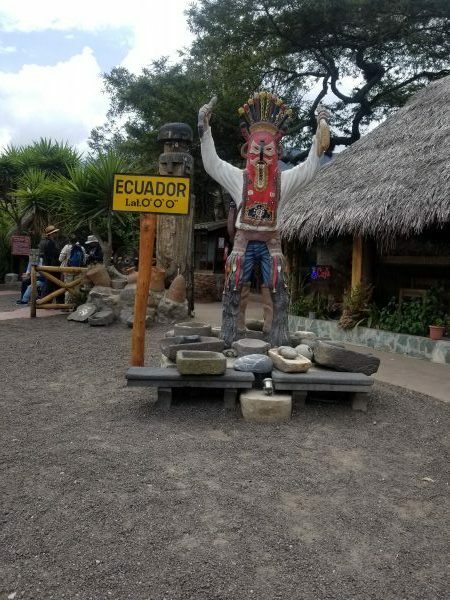 Many other interesting phenomena occur at the equator. 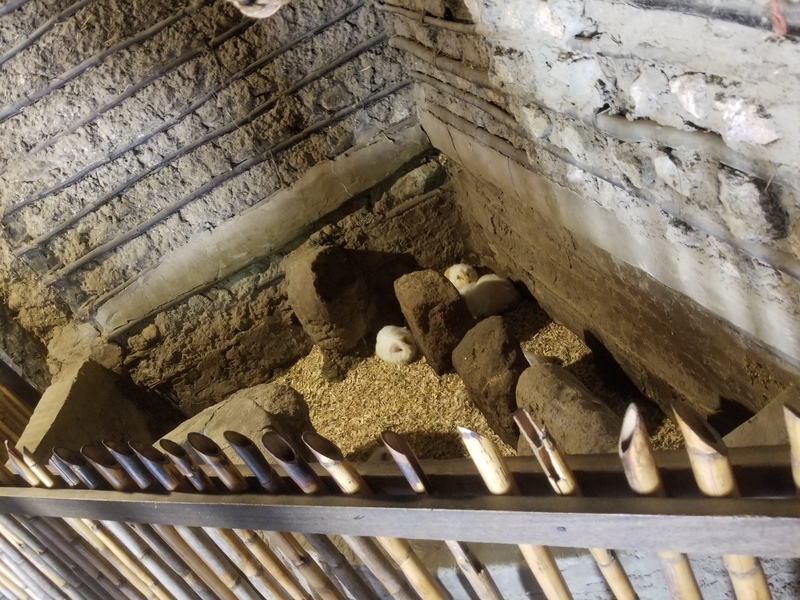 If you visit Ecuador, you can experience these natural occurrences at the Intiñan Museum in Quito. It is near the historical monument marking the center of the earth. 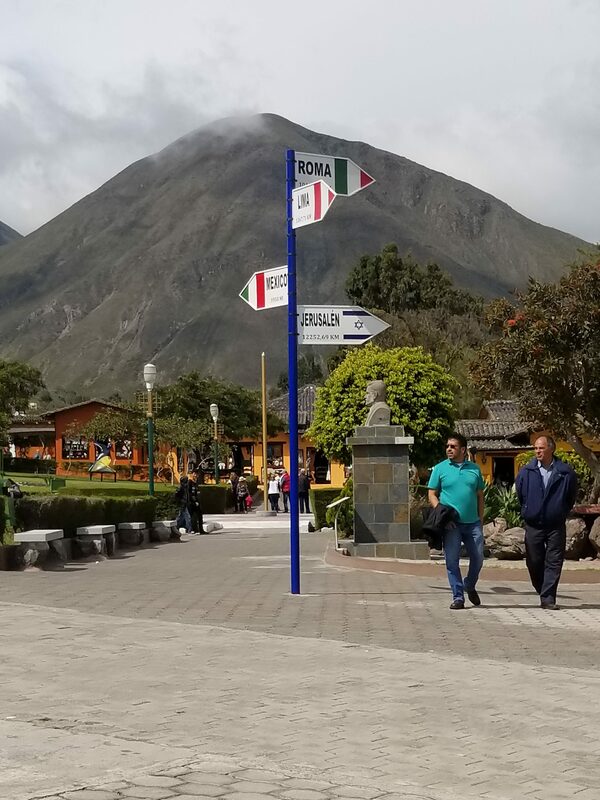 If you’ve ever wanted to be in two places at once, the Mitad del Mundo is your chance. 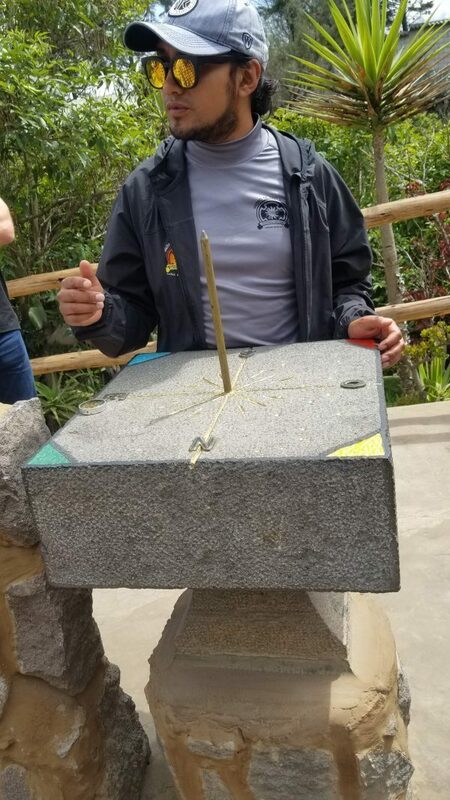 You can have one foot in the northern hemisphere and one foot in the southern hemisphere at the same time. 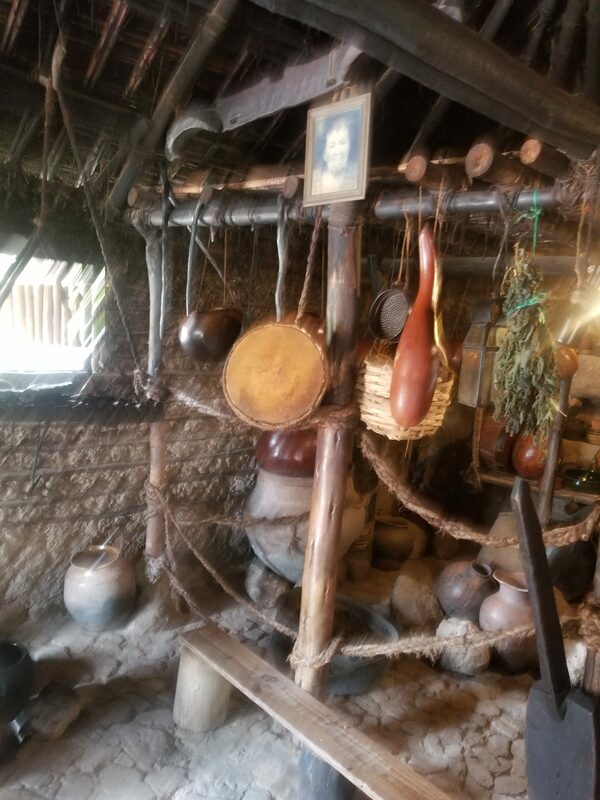 At the museum, you learn historical facts about the indigenous people of the Andes, participate in science experiments, and shop for local artisanal crafts and food.